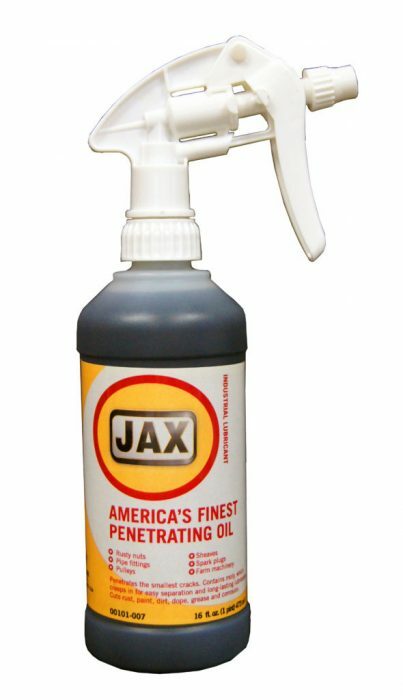 Formulated to penetrate and loosen nuts and hinges more quickly, this product provides long-lasting lubrication. NSF H2. Angelguard E Seamer Oil. These high-performance fluids will provide enhanced wear protection and long fluid life for high-speed beverage can seamers manufactured by Angelus Sanitary Can Machine Company. 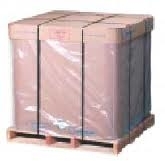 Two formulations are available to handle the variety of products packaged with Angelus Seamers. 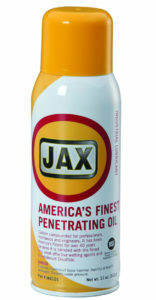 Both incorporate Micronox®, JAX antimicrobial technology for enhanced product protection. 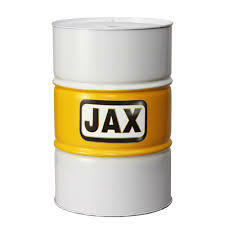 Available in cases, pails, kegs, drums, and Totes. Angelguard E Seamer Oil. These high-performance fluids will provide enhanced wear protection and long fluid life for high-speed beverage can seamers manufactured by Angelus Sanitary Can Machine Company. Two formulations are available to handle the variety of products packaged with Angelus Seamers. 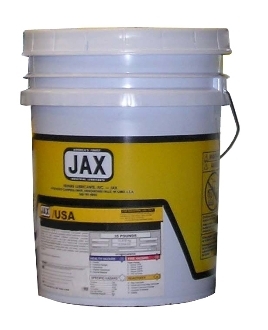 Both incorporate Micronox®, JAX antimicrobial technology for enhanced product protection. Available in cases, pails, kegs, drums, and Totes. Shipping and taxes will be charged separately.